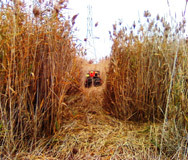 Invasive Species Management | JZ Environmental Consultants, Inc.
Invasive, non-native plant species can have devastating impacts to our environment and threaten the integrity of our natural resources, landscapes and livelihoods. 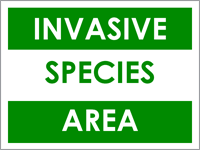 JZ is committed to protecting our native ecosystems and takes great pride in our work to effectively manage and control invasive species populations. Our knowledgeable staff recognizes that each project area is unique and will help you evaluate the individual characteristics of your site to determine the best control techniques. 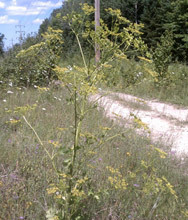 We understand the significance of knowing the phenological characteristics of the target species so the most effective and successful means of control are utilized. JZ’s staff brings extensive knowledge and experience to all of our projects.. We incorporate proven cost-effective and common-sense techniques in our management plans to help our clients minimize cost and maximize success.